Want tosave 1,65 kn on this order and become Loyalty program member? 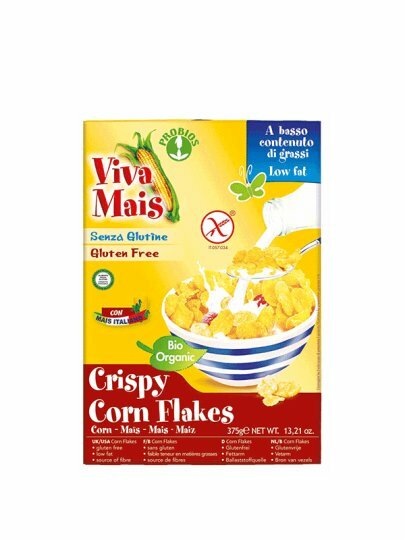 Corn gluten-free, lightly sweetened with cane sugar and only 1% fat, resulting in a very light meal! Excellent for milk or any milk substitute, also tasty in yogurt with fresh fruit. * Maize, * reed sugar, salt.